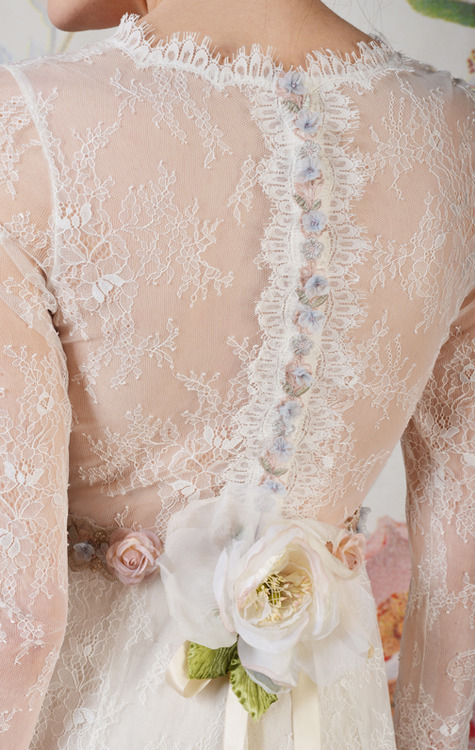 Dreamy and Romantic. 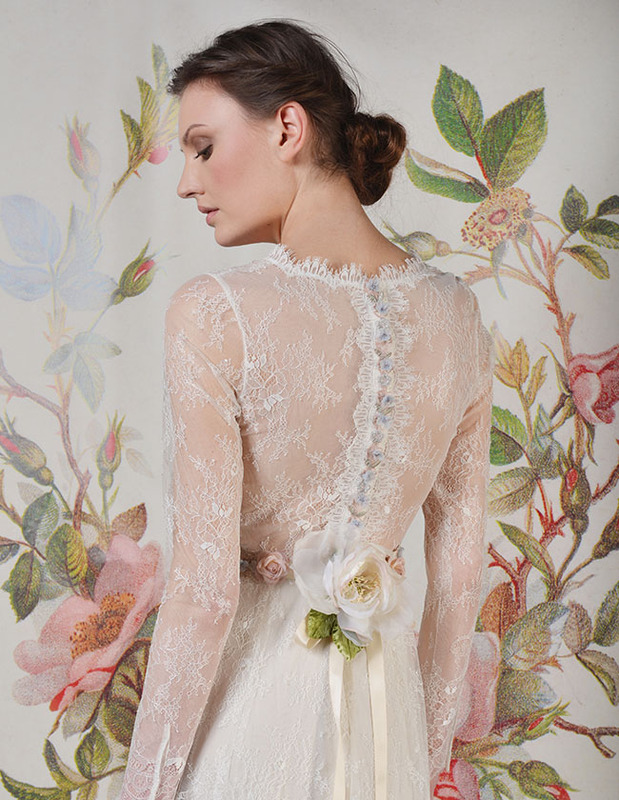 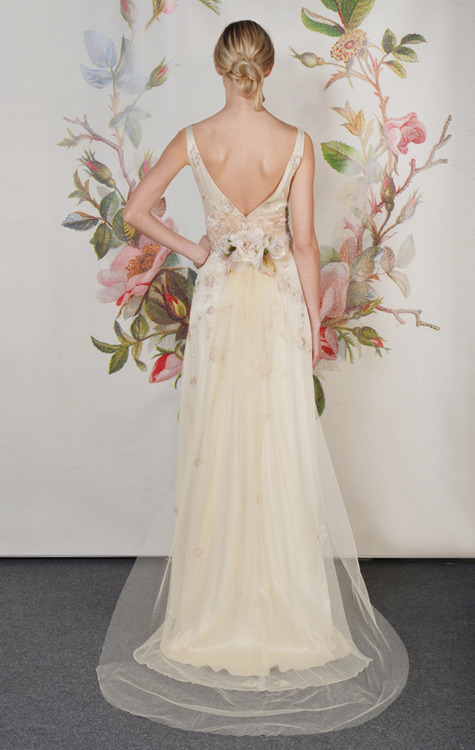 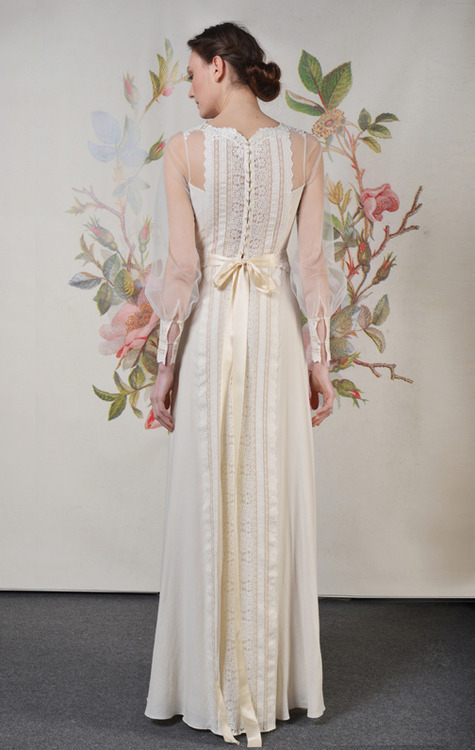 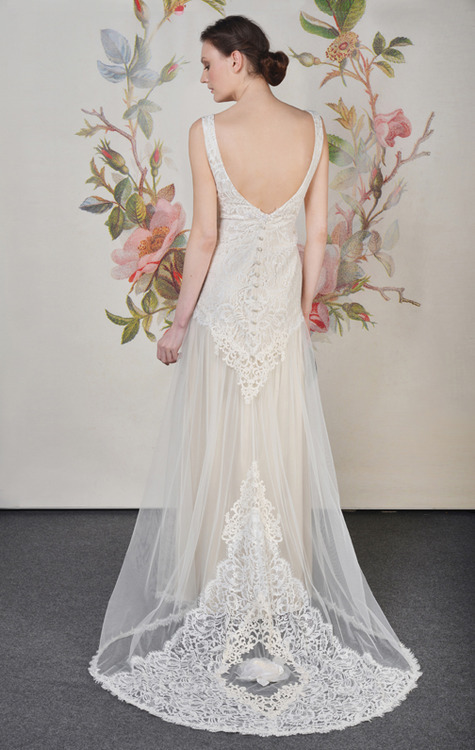 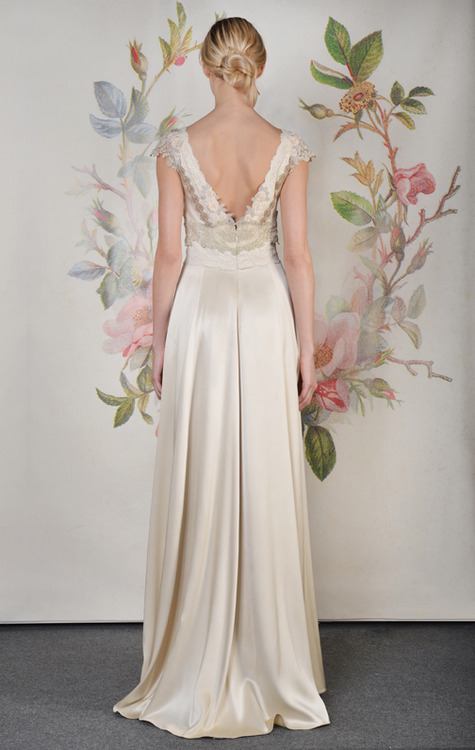 The Claire Pettibone 2014 Bridal Spring Collection is inspired by the art of découpage – or the art of decorating surfaces by applying cutouts. 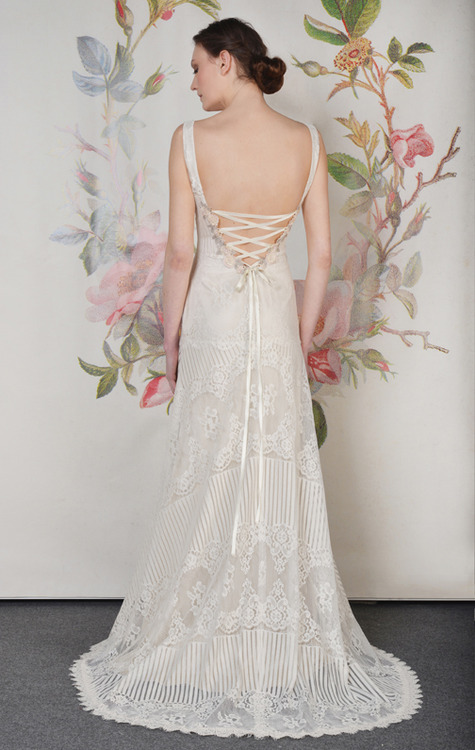 Famous for her soft, vintage-inspired and romantic wedding dresses, Claire Pettibone wowed us again with her delicate and intricate designs, textures, appliques and embroidery on the finest fabrics such as antique lace and silk. 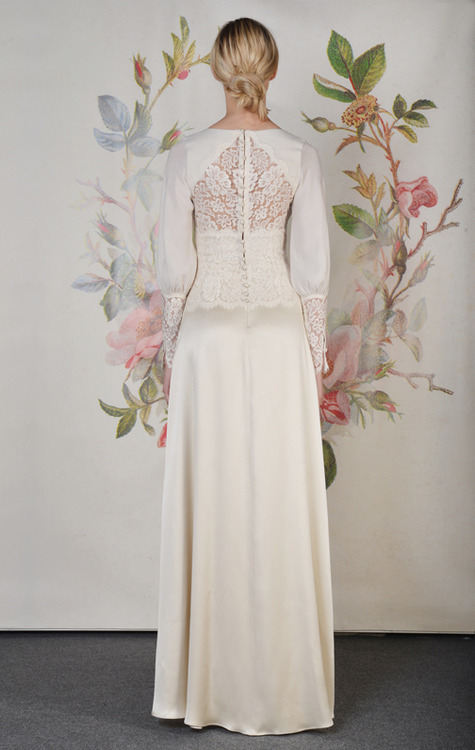 Each wedding dress is a true heirloom piece, worthy to be passed on from one generation to another.